Elaine Young’s career is filled with a variety of experiences which have led her to leave her native Philippines to go to her usual residence in Melbourne, Australia, but with important connections in other Asian countries, especially India. 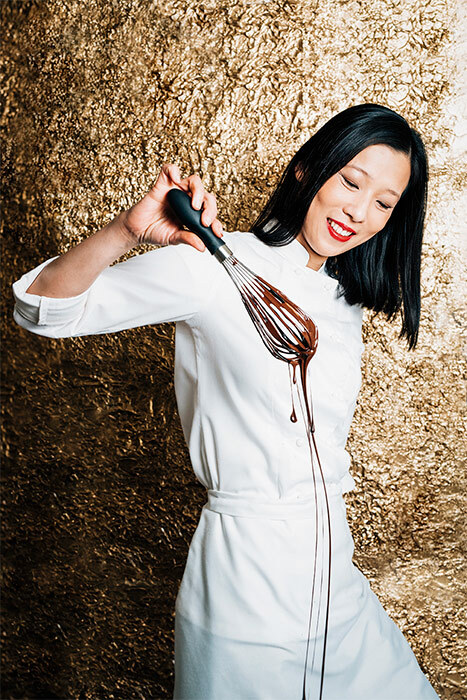 In addition to the geographic links, her professional experience has also gone through different facets, from an early vocation satiated on a domestic level to her current role as pastry consultant for all kinds of clients (pastry shops, restaurants, and hotels, etc. ), giving her services to great companies such as Nestlé, in luxury hotels, or even leading her own wedding cake business. To sum up, a rich and wide experience which helps her in her day to day life. 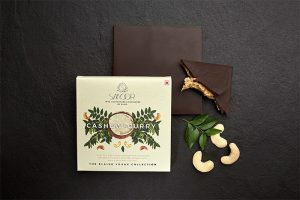 For example, to accompany the development and flourishment of a flagship in India, Smoor, which allows us to appreciate the pastry awakening that this country is significantly experiencing. 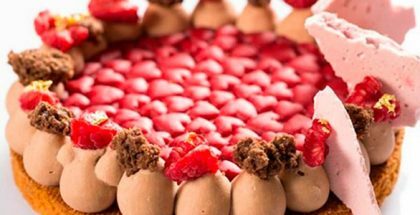 According to your experience, what Asian countries offer the best opportunities for succeeding by creating haute patisserie? There are three conditions that make a market conducive to success: openness, respect of the art form and purchasing power. Japan exemplifies these conditions. They’ve embraced European techniques while incorporating their own style creating something that is distinctively Japanese. Singapore, Hong Kong, Taiwan and Malaysia are the next wave of countries in the region to be a haven of opportunities for making fine pastry. High-end establishments with access to international chefs allow for learning by osmosis. Their openness to pastry techniques not found in their traditional methods, plus the use of local ingredients make for a conducive environment to succeed in creating uniquely local fine pastries. Lately, India is abuzz. 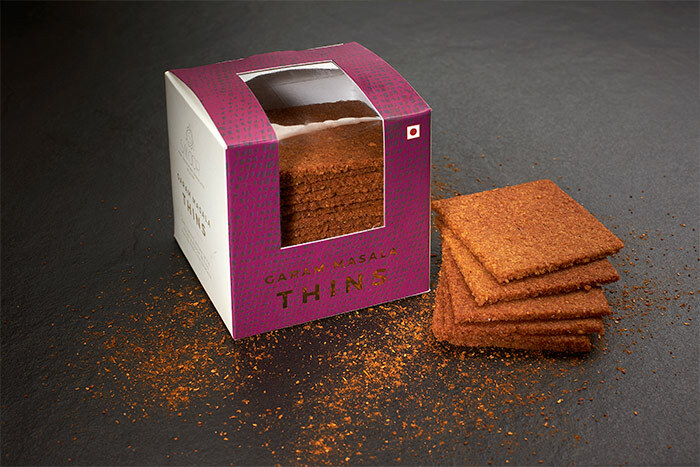 The concept of fine pastry is not mainstream yet, and there’s a strong cultural influence and preference for ethnically Indian flavours and styles, though the country has an eagerness to accommodate more professional techniques in fine pastry. Culinary schools around the nation demonstrate a support for the budding fine pastry industry in India. What is your most recent experience at the firm, India Smoor? I’ve been consulting with this company for a couple of years now and during that time we’ve been through a number of challenging transitions. The project started without an executive chef, we’ve turned over a handful of team members because they were unable to perform at the level that was required. The market was unpredictable. Competition is stiff. The one thing that kept us going was the commitment. My client was committed to bring his brand to market. I was tasked to deliver the products. He provided all the commercial support necessary to make this successful – marketing, packaging, equipment, access to staff and to ingredients. I committed to understand a culture that wasn’t my own. 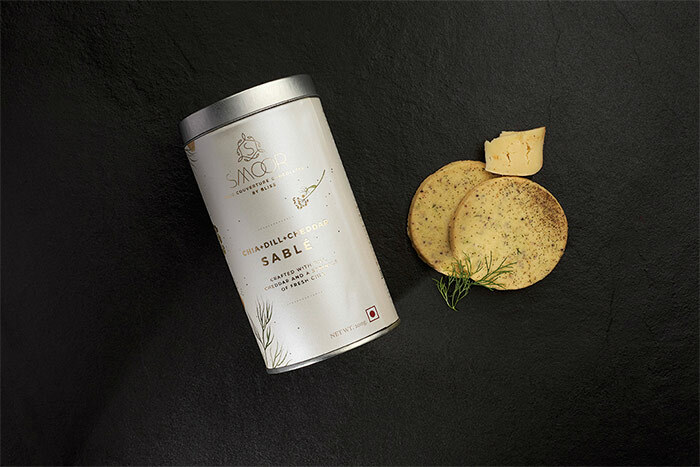 From there I developed a series of products that incorporated flavours and textures that was familiar to our customers. 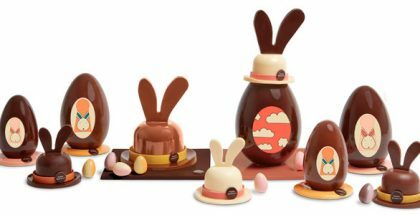 Notwithstanding operational challenges like environmental variances when working with fine pastry and chocolate (such as temperature and humidity). And here we are, 150 products later and on stage 8, we are still continuing to develop the business. Newer stores are opening in the coming months. In your consulting work, is it easier to teach techniques to create an haute patisserie product, or to transmit what business concept should be surrounding the commercialization of that product? If you do something you love, you wouldn’t call it hard. I love teaching, especially if you are surrounded by students how are bright-eyed, eager and willing to learn. As for understanding the business concept reach the market, I believe it should be the other way around, we that provide the product must understand the market first. If the concept matches the values and desires of the customers, that concept will not need an explanation. That concept will result into a successful venture. How did you become a pastry consultant? Wouldn’t you prefer heading your own business instead of advising others? I want to contribute to the industry in a different way. As a chef consultant, my DNA is infused into the establishment and what I leave with my clients is theirs to keep. There is an apparent gap between the vision and the reality when it comes to setting up a fine pastry establishment. Lack of skill and perhaps lack of access to information and time are the great challenges we have to face as an industry. I would like to be a part of the education process and help improve our industry as a whole. I hope I could affect lives and provide happiness in a much larger scale that way. Where and how will we have the opportunity to enjoy your work in the coming months? I work with businesses and entrepreneurs that are already commercial or intending to set up a new venture. Most of my clients are confidential in nature. 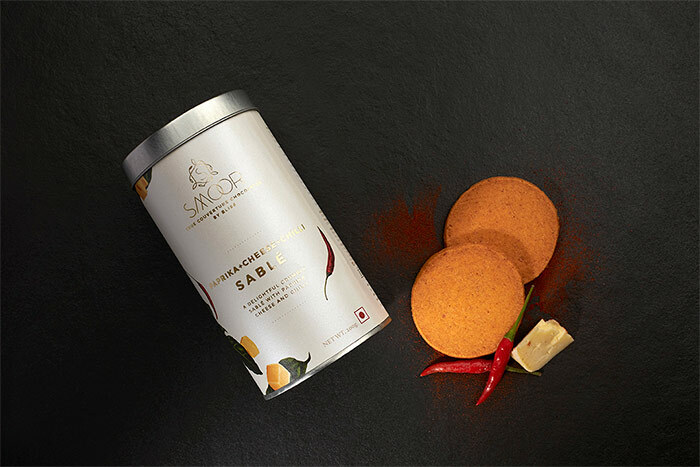 One of my projects that we’ve agreed joint branding is Smoor based in India. There are over 50 items you can sample if you are able to get yourself there. I will be at the Baking Industry Trade Show in Australia in June and also in Australia’s Fine Food festival in Melbourne this coming September. Would love to see you there! Composition: Toasted coconut, garam masala, butter, honey. This distinct combination of spices makes food more interesting when one travels around India. I was creating a line of packaged cookies and wanted to offer something texturally different while still suiting the Indian palate and flavour cravings. Flavours: Cashew and Curry, Pistachio and Cardamom, Pecan and South Indian Coffee, Banana and Pink Peppercorns and Sesame and Green tea. 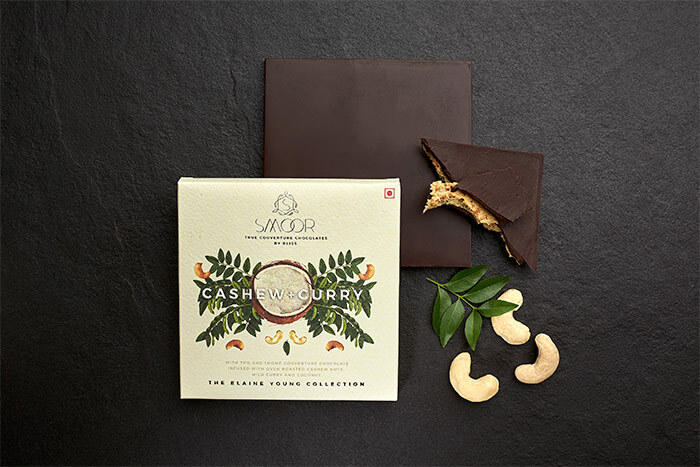 For my signature chocolate bar collection, I focused on the pairing of harmonious flavours regardless of origin (Indian or Western).